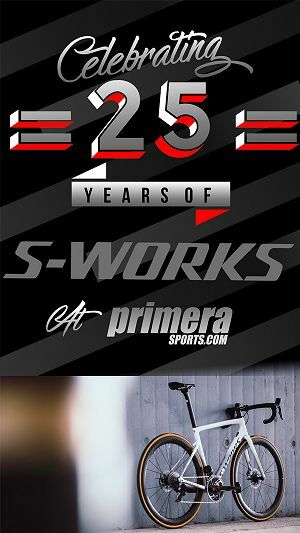 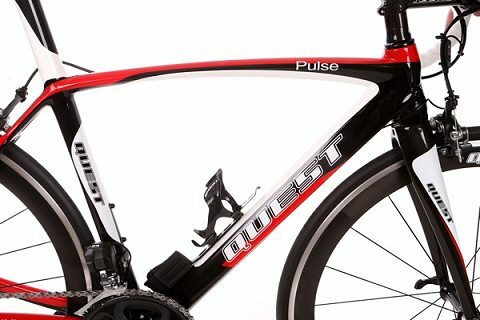 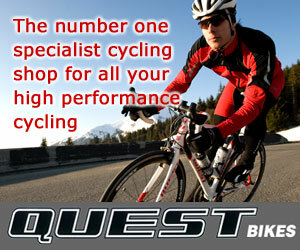 The Pulse model is the Team Issue model of frame set for 2013, a superlight, full carbon fibre frame, in a team red, white and carbon finish, retailing at Â£999 for frame, fork, seatpost clamp and headset. 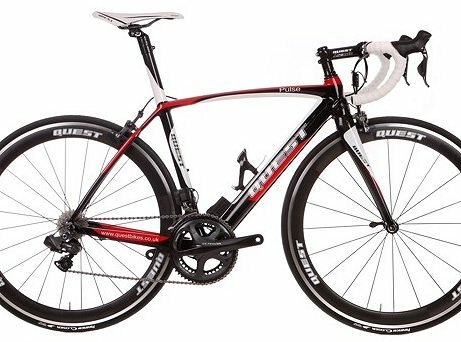 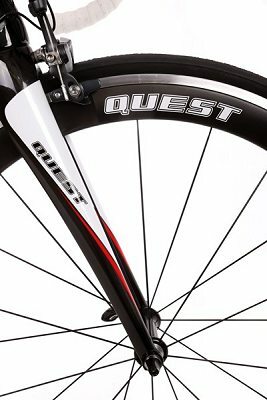 The Quest Pulse frame is our race inspired model that is suitable for all types of road race discipline, both circuit and open road. 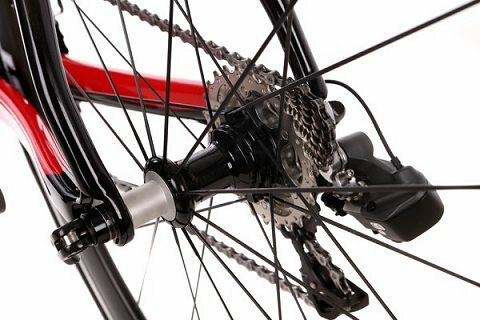 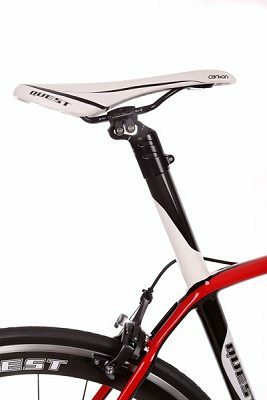 The frame uses a sloping geometry, multi shaped tubing for maximum stiffness with lightweight, tapered head set bearings, BB30 push fit bottom bracket construction, as well as integrated seatpost. 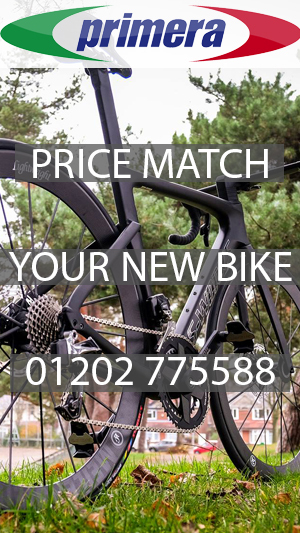 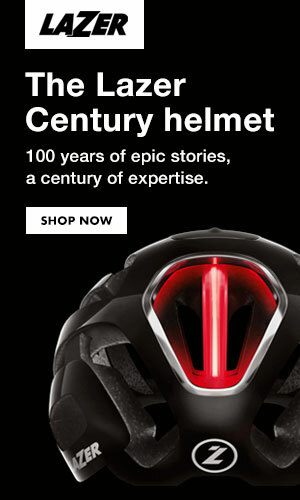 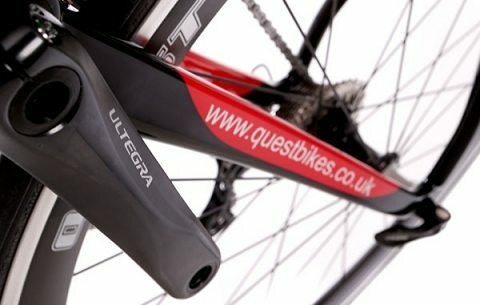 Other features include internal cable routing and weighing in at a around 980 grams, with no upper rider weight limit! 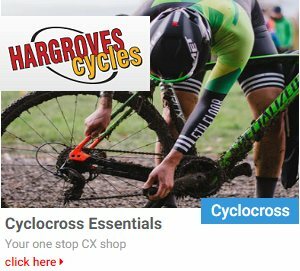 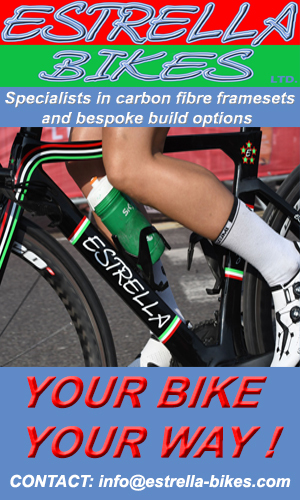 The frames are available in four sizes, measured from the centre of the bottom bracket to top of the seat tubebut not including the additional seatpost length which can be cut down to riderâ€™s requirements. 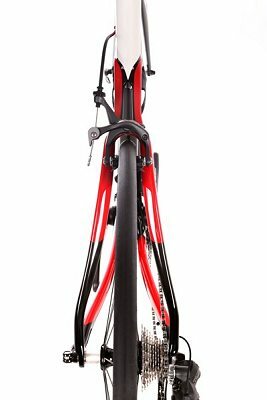 48, 51, 54 & 57cm. 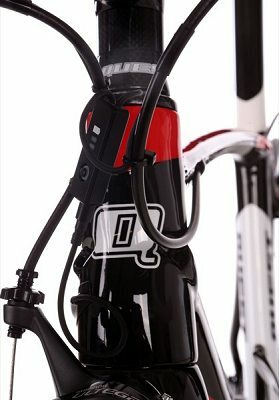 Â· Quest Carbon Marble effect bottle cage.